A big-play threat on the field, John Brown has towed a unique path to the NFL. An unassuming and ordinary high school prospect, Brown’s NFL dreams once seemed remote. But through determination and hard work, the rising star has made his dreams come true by making an outsized impression on the fields in comparison to his modest stature and demeanor. An explosive playmaker, Brown has, however, struggled with some life blows and health challenges which almost made him give up his career. But with a strong support from his family and a few close friends, he conquered his fray days and stayed on the field. Here are interesting facts about the former Arizona Cardinals and current Baltimore Ravens wide receiver. The soft-spoken Floridian was born on April 3, 1990, in Homestead. A short, slow kid, Brown had always shown athletic interest and skills from an early age and expressed high hopes of becoming an NFL star someday. However, he was made to believe he may never get that far in the game that had captivated him since childhood. Notwithstanding, his half-brother and best friend, James Walker who also played the sport, always believed in him. John was content to settle with wielding James’s pads around. In fact, in high school, Brown’s coach also didn’t help matters but told the young NFL prospect that he was too small and would never play in college. But motivated by his dreams of pulling his family out of their rough Homestead neighborhood and giving them a better life, Brown went on to prove his coach and all other critics wrong with outstanding performances in college. He first attended Mars Hill College for a year, then Coffeyville Community College before switching to Pittsburg State University. 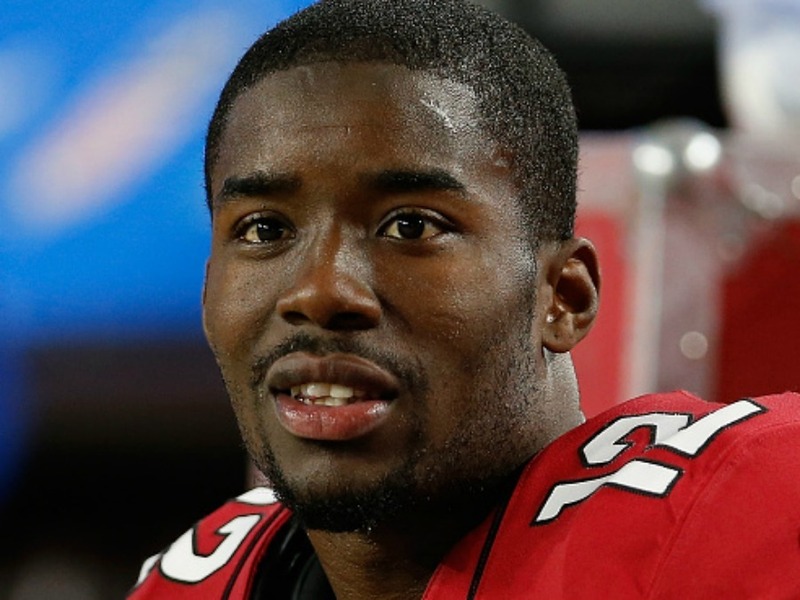 Brown’s golden opportunity came in 2014 when he was drafted into the NFL in the third round as the 91st overall by the Arizona Cardinals. The rising star put up impressive, solid performances and broke records in his first two seasons with the Cardinals. But in 2016, after 15 games with his team, there was a noticeable drop-off from his initial breakout. That year, he had just 39 catches for 517 yards and two touchdowns. Between 2016 and 2017, he caught fewer passes, gained fewer yards and scored fewer touchdowns than expected. Given his diminished production, Brown’s experience in Arizona soured. A midseason blood test in 2016 led to a progression of health woes for the wide receiver which ranged from hamstring soreness to a cyst on his spine and then a sickle-cell trait. In October 2016, Brown was diagnosed with the SCT, a genetic disorder that can lead to muscle breakdown after intense exercise. Brown’s SCT related injuries cost him seven games in two seasons. His health issues put him at long odds and so demoralized him that he began contemplating quitting the game. Although the condition is quite serious and needs to be monitored, Brown has, however, continued his career since the diagnosis. 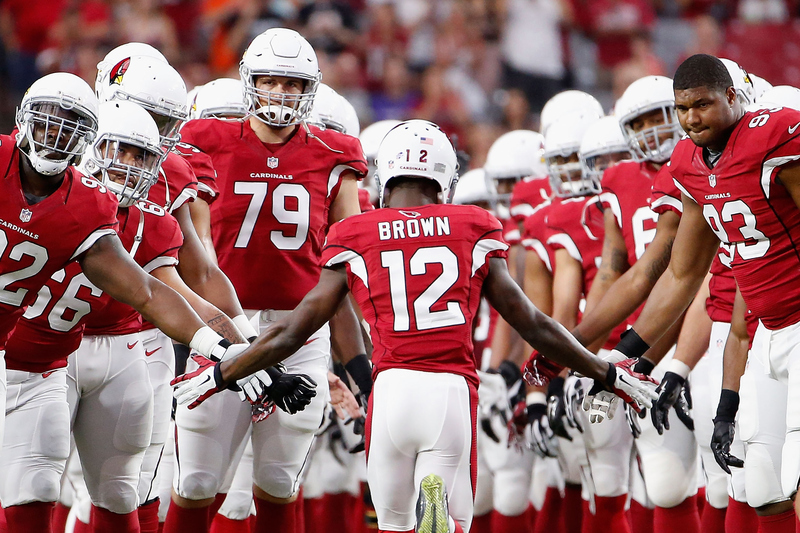 After four seasons in Arizona, Brown signed a one-year, $5 million deal with the Ravens. His contract with the Ravens includes an additional $1.5 million in incentives. The young wide receiver who has been a dangerous deep threat when healthy has enough playing time, opportunity and the needed element to continue his explosive feats with the Ravens and the NFL. John Brown and his siblings were raised by their mother Cassandra Bryant in Florida. Given how Cassandra supported her son’s NFL dreams and maintained a quiet determination through difficult times as a single mom, she has always been a model for Brown. Growing up, one of John’s closest family members was his older half-brother, James Walker. The brothers who were just a year apart in age were extremely close and it was strange to see one without the other. But in the summer of 2010 when John Brown was a college student at Coffeyville, he was dealt with one of life’s biggest blows. Back in Florida, his brother James who was home during his college break was shot as a result of a dispute that didn’t involve him. Walker who suffered from three gunshot injuries fought for his life for months but eventually died in 2011. Shortly after losing his brother and missing two football seasons, John was aching to play again because Walker’s loss further motivated and pushed him even harder. Brown’s football career thereafter took a fortuitous turn. Though distraught from the tragedy, Walker’s death made Brown more determined than ever to make it in the NFL. For the wide receiver, his success in the NFL despite trying times has been in honor of James’ memory. 1. The explosive playmaker is 5 feet 11 inches tall and weighs 81 kg (179 pounds). 2. Brown is also known by the moniker Smokey. The name was given to him at birth by his grandmother’s boyfriend. According to the NFL star, his granny’s boyfriend gave him the name because he was born with a very black skin which is many shades darker than he currently is. 3. John Brown has a daughter named Caia.